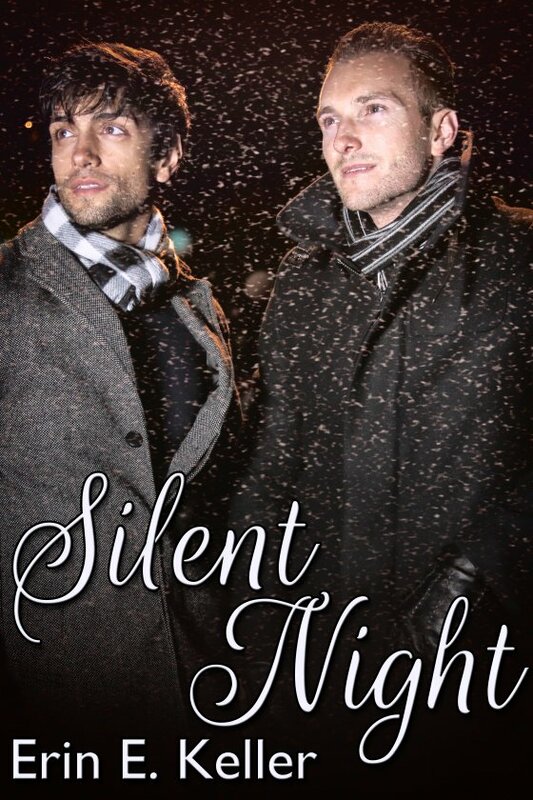 Silent Night by Erin E. Keller is now available! Pete is an improbable Santa Claus ringing his bell on the sidewalks of New York. He might need this job, but he doesn’t have to like it. Impulsive and a little rough around the edges, Pete has a big warm heart, and when he sees the homeless man reading a book on the pavement, he is intrigued. Lucas is a deaf-mute who fled an ex-boyfriend who wanted to use him as a prostitute. He is cold and isolated, but the very not-ordinary Santa Claus ringing a bell nearby makes him smile. When Lucas is attacked and robbed, it gives Pete the opportunity to invite him home for Christmas. But can they live together long-term? Will Lucas’s bid for independence break their hearts or bring them to deeper understanding?